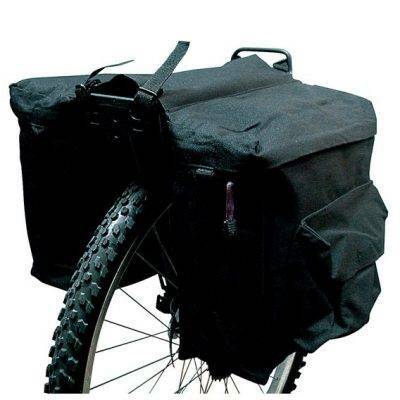 Bike panniers come in a range of choices and can be fitted singly or in pairs in three main locations; next to the rear wheel, by the top of the front wheel and next to the front wheel hub. 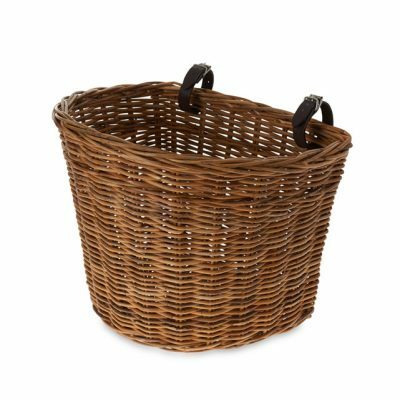 There are many options available in various designs, colours and fabrics from the traditional to the high-tech and water-repellent. 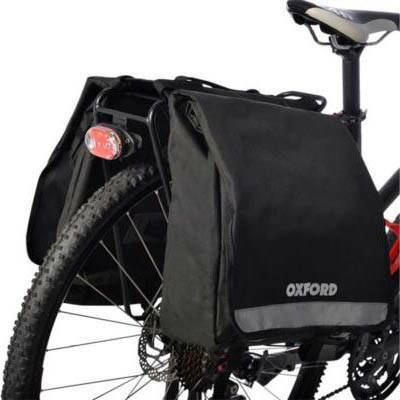 For shopping, commuting or touring, large rear panniers are most suitable and can be strapped to the rear rack of the bike and left there. 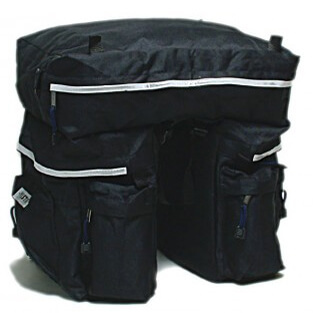 If they need to be taken off regularly for carrying personal or work related belongings to the office, there are ranges that enable this as they are very similar and indeed resemble a large handbag, or briefcase. 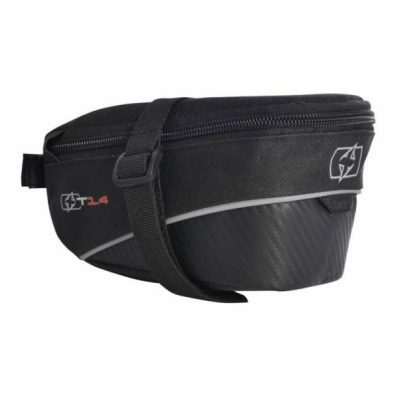 Front, single bags can be fitted onto the handlebars and are securely attached by a locking mechanism enabling them to be taken off easily making them ideal for shorter trips.